Filled with vivid clinical vignettes and step-by-step descriptions, this book demonstrates the nuts and bolts of dialectical behavior therapy (DBT). DBT is expressly designed for - and proven effective with - clients with serious, multiple problems and a history of treatment failure. The book provides an accessible introduction to DBT while showing therapists of any orientation how to integrate elements of this evidence-based approach into their work with emotionally dysregulated clients. 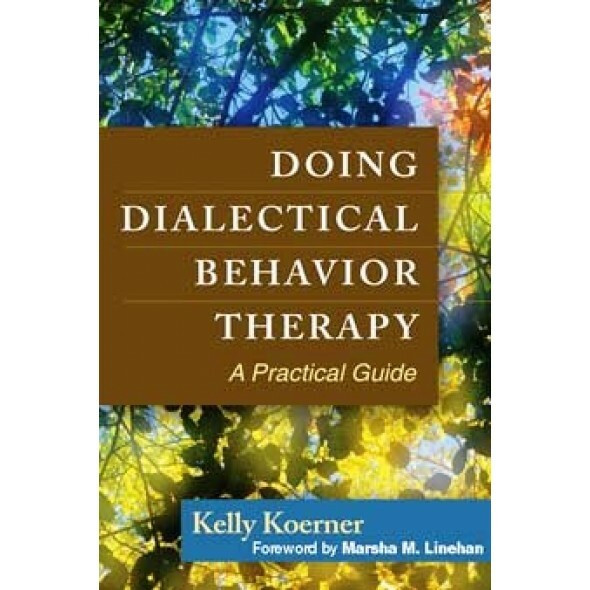 Experienced DBT clinician and trainer Kelly Koerner clearly explains how to formulate individual cases; prioritize treatment goals; and implement a skillfully orchestrated blend of behavioral change strategies, validation strategies, and dialectical strategies. Great potential: a flexible framework for using DBT, an in-demand treatment model. A clearly written, practical guide to a complex therapy. Helps clinicians keep treatment on track for clients with severe emotion regulation problems. Provides targeted solutions for dealing with tough-to-treat disorders, including borderline personality disorder, substance abuse, and eating disorders.